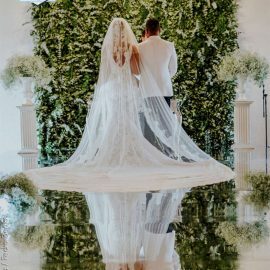 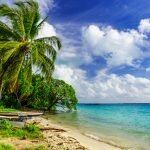 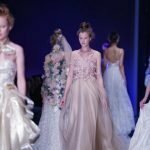 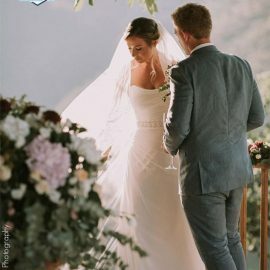 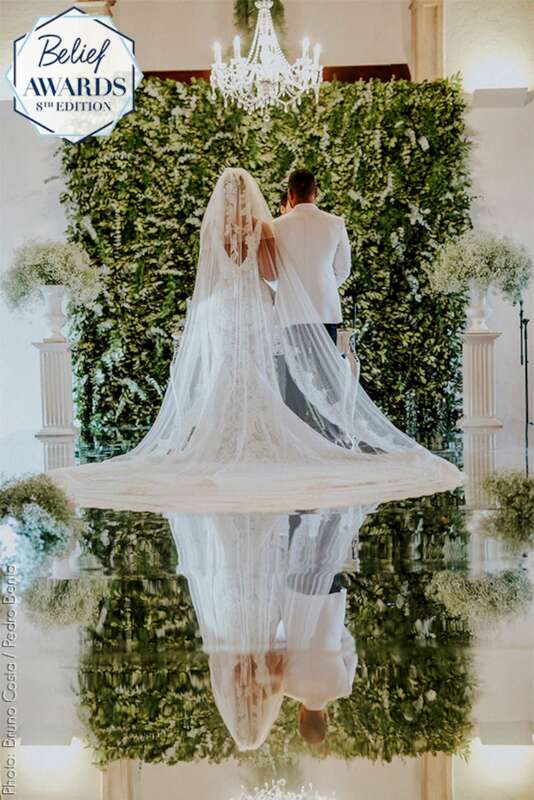 The 8th edition of Belief Awards, an international contest for wedding planners, has recently been announced and the winners are sharing some fresh ideas to look forward to in this year. 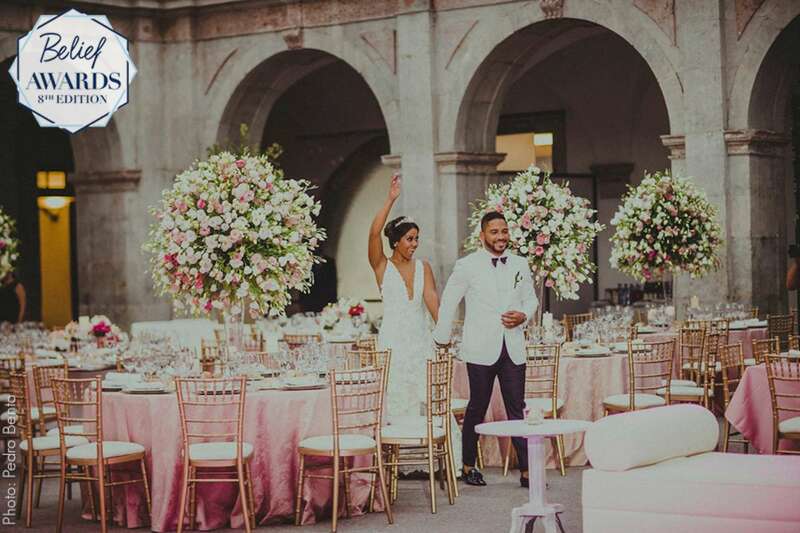 Here you’ll find nine award-winning weddings and a few insights into which trends will rule the 2018 wedding season. 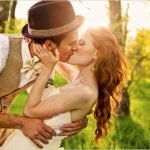 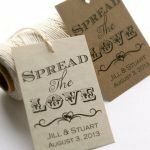 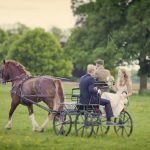 Let’s take a look at some wordwilde ideas to get married, straight from experts! 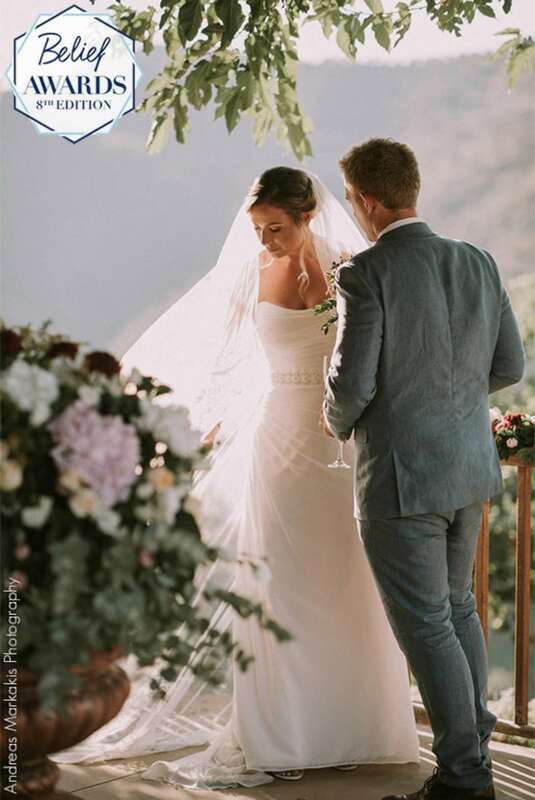 Pantone has chosen for 2018 the color Ultra Violet and the wedding planner Ilse Diamant seems to have anticipated this trend on this wedding, winner of Belief Awards! 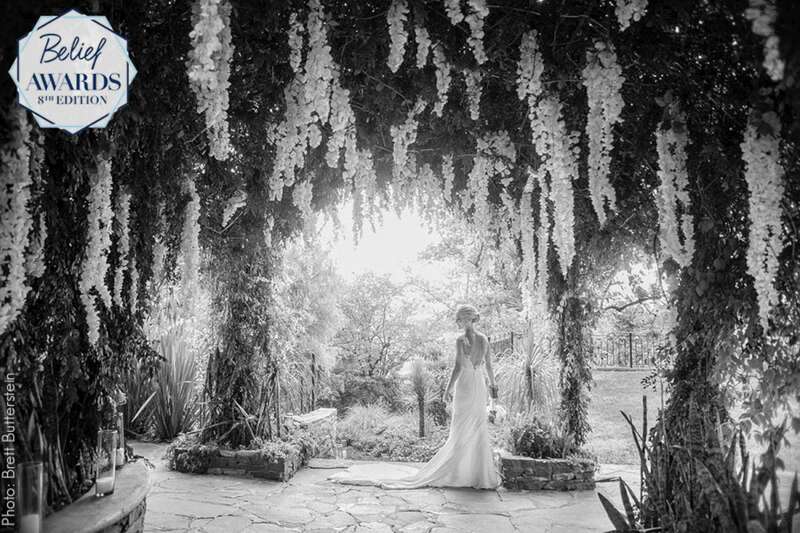 Go for the hanging flowers! 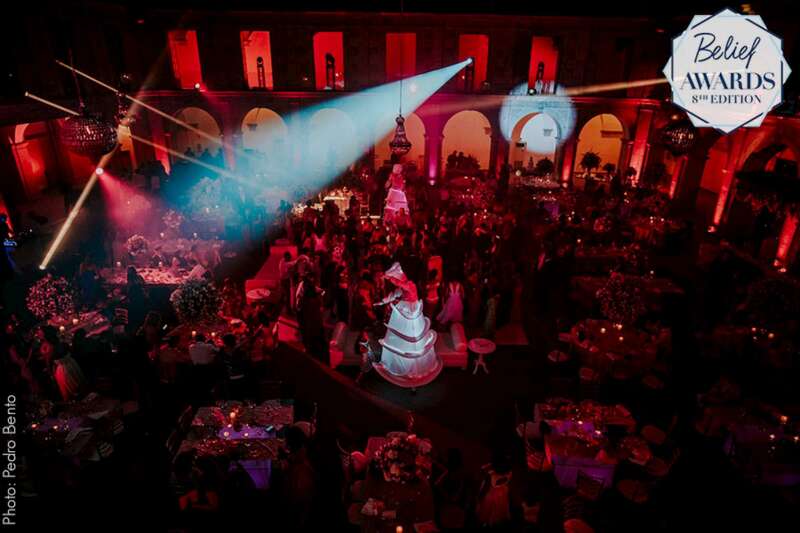 The wedding planner Guadalupe Alvarez created an amazing structure for this wedding and got the Belief Awards! 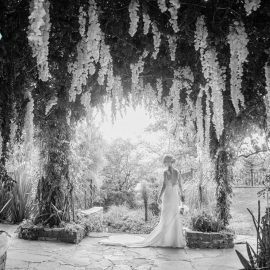 Fortunately, the “greenery trend” must remain in 2018 – as we can see in this amazing wedding planned by Rui Mota Pinto. 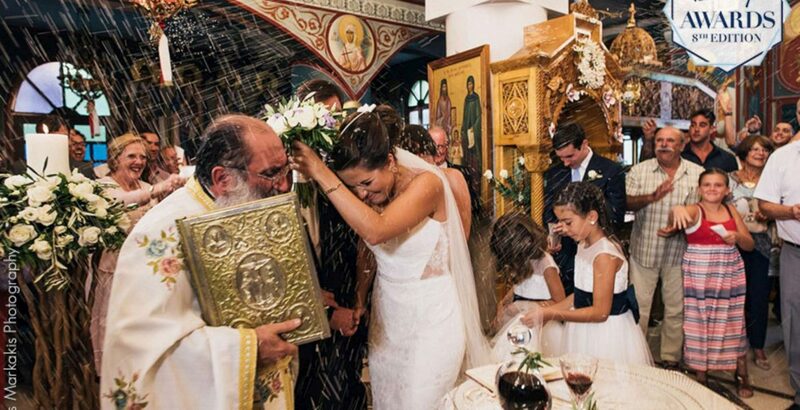 Greenery was also a thing for this greek wedding, planned by Anna Laudanska. 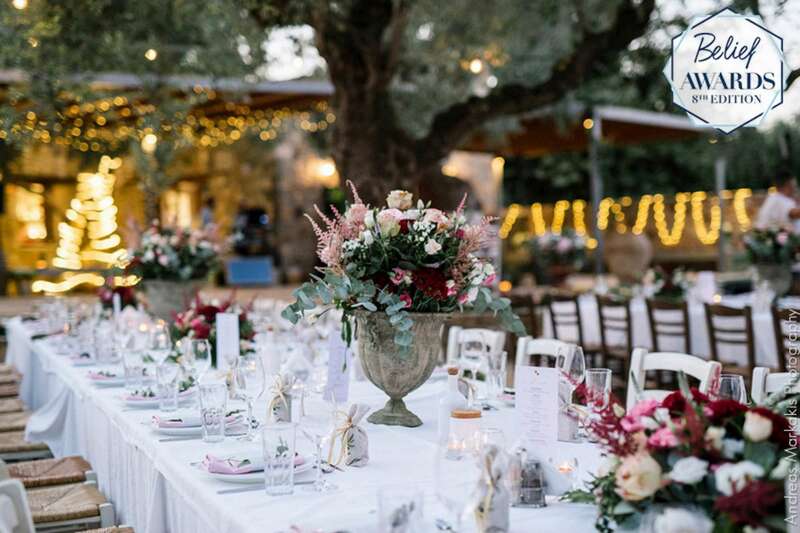 As Crete is famous for its olives groves, the main motive and colors of the wedding leaned towards olive branches, small bonsai olives for the centerpieces and customized stationary with olive motives. 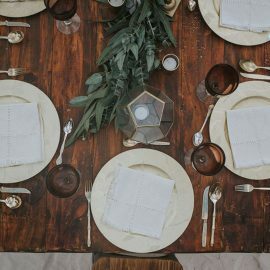 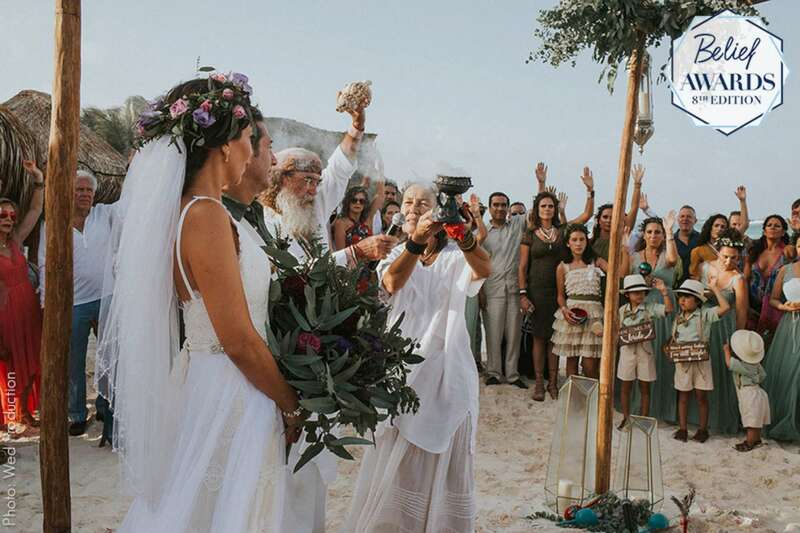 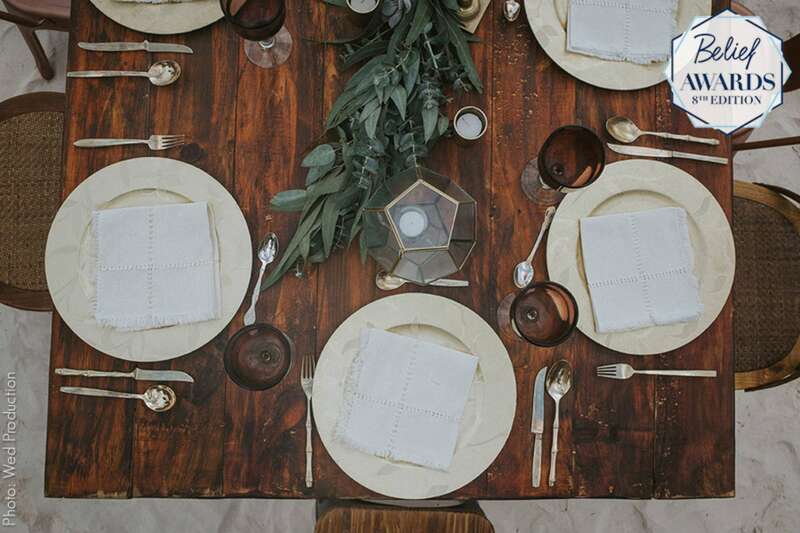 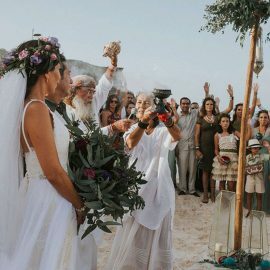 From the start, showing off Guatemala and it’s traditions was a main thing for this wedding, planned by Pilu Delgado. 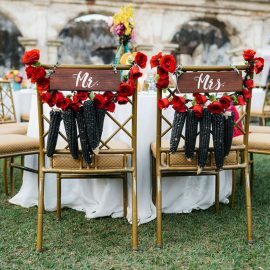 The reception was designed with a mix of masks, corn, cages and beautiful guatemala typical flowers with a gigantic wooden giraffe. 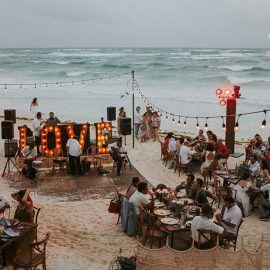 As for the tables, the colorful textiles were presented as runners on the rounded tables combining with the “tecolotes” (owls), chicken bus figures and small giraffes as well as colorful flowers. 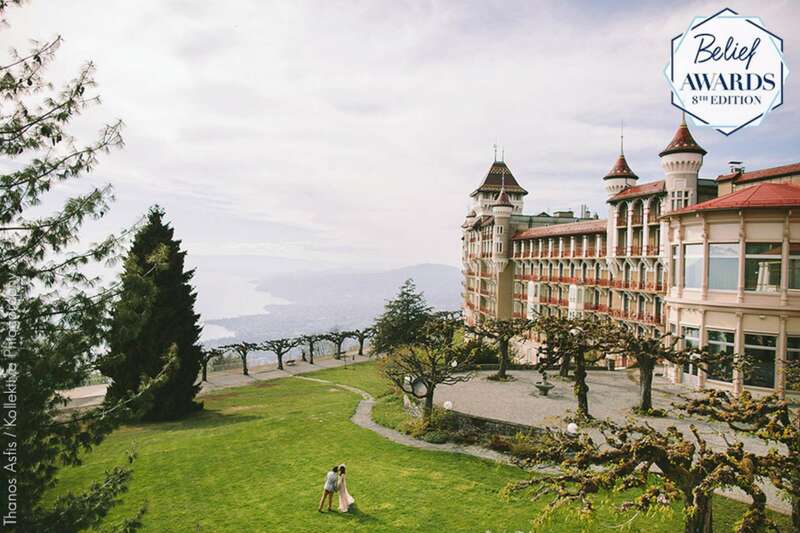 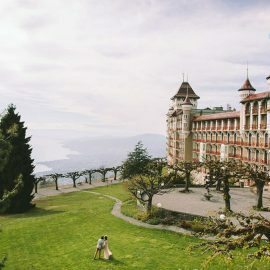 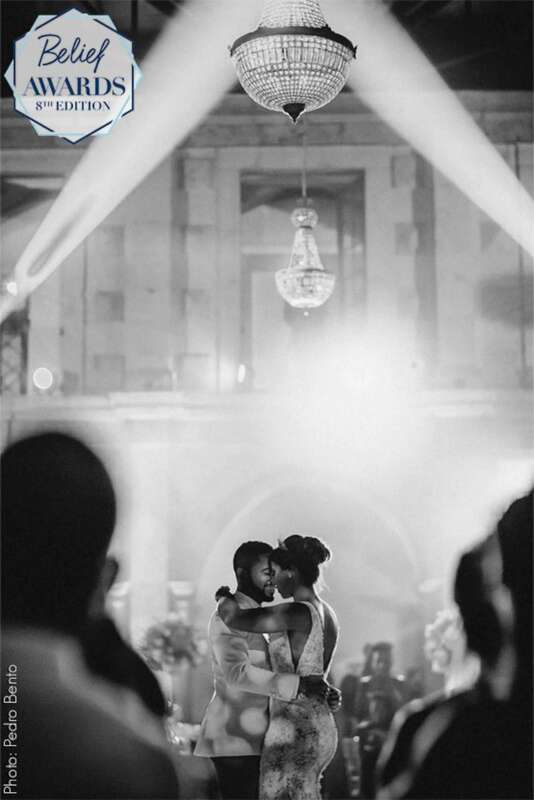 This wedding, planned by Elie Berchan, took place in an enchanting castle in the beautiful are of Montreux, Switzerland. 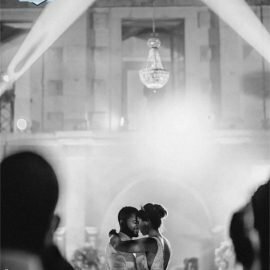 What’s even more special is that this was the first time in over 50 years that the castle doors were open for a wedding ceremony. 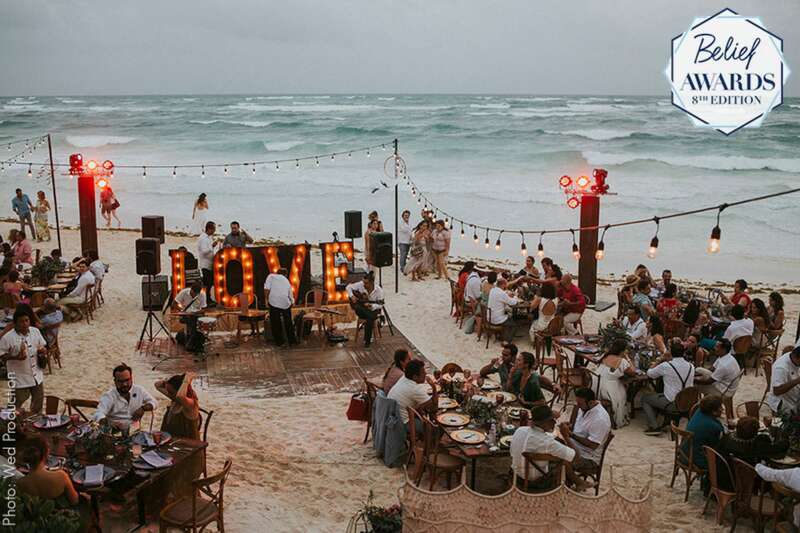 With a classic decor and a place like this, you can never go wrong! 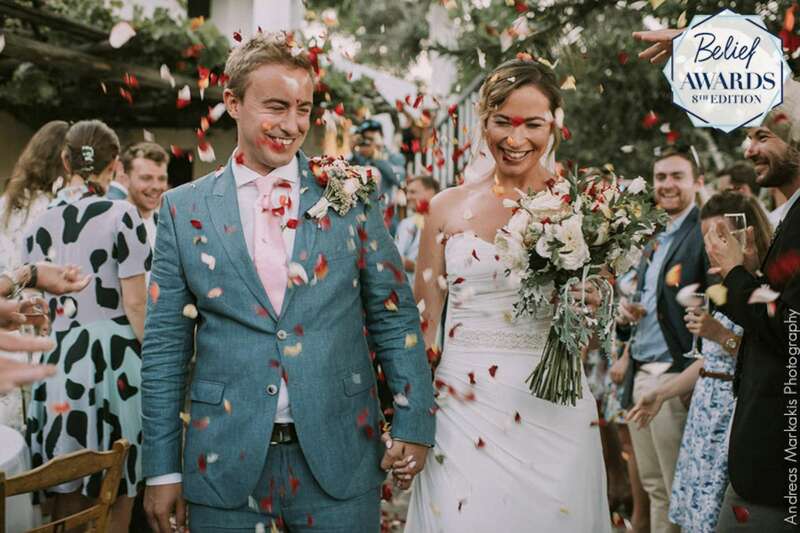 The main concept of this wedding, planned by Anna Laudanska, was around floral motives. 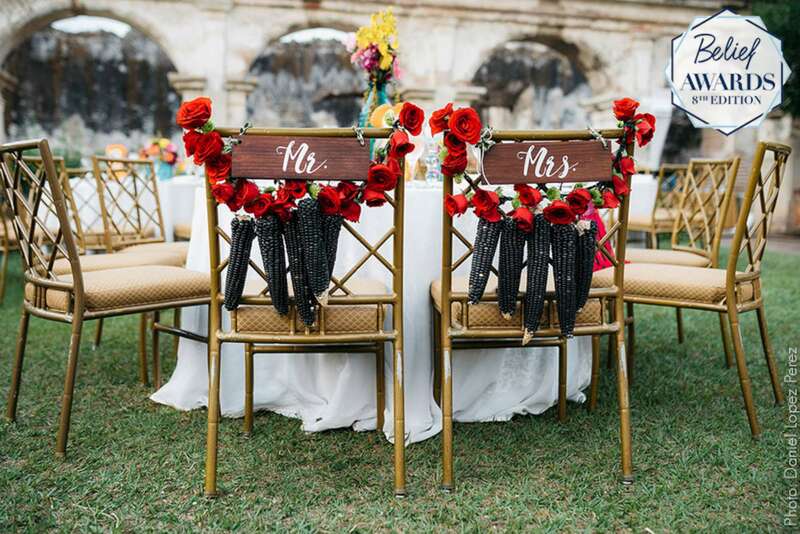 Lots of different floral compositions were spread around two wedding venues. 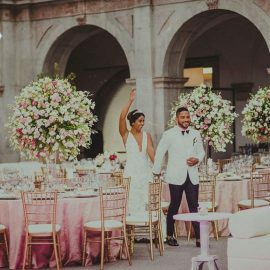 The bride was very particular about the range of colors from white through light pink, light shades of purple and burgundy. 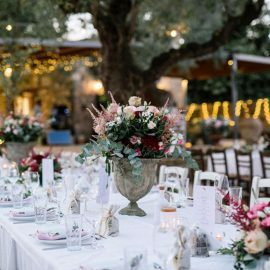 All flowers had to have a different structure to break the monotony and bring the playful and creative feeling to this wedding decoration. 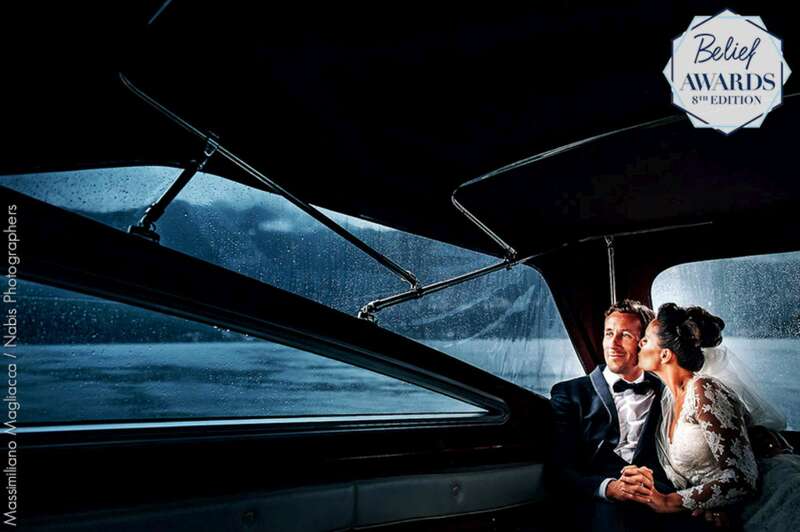 No matter if you are in NYC or in Italy, don’t forget to walk around town – it can be by taxi or even a boat! 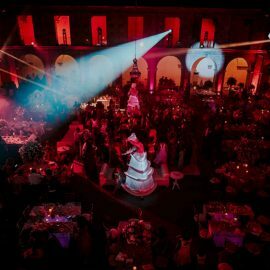 At this wedding in New York, planned by Jacqueline Vazquez, after the ceremony, guests either walked to the reception venue or caught a cab. 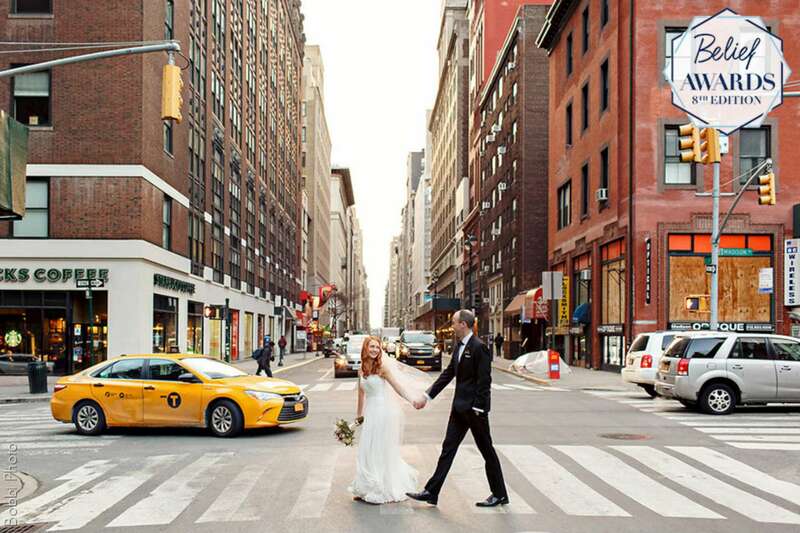 And the couple had this amazing photo with the traditional yellow cab! 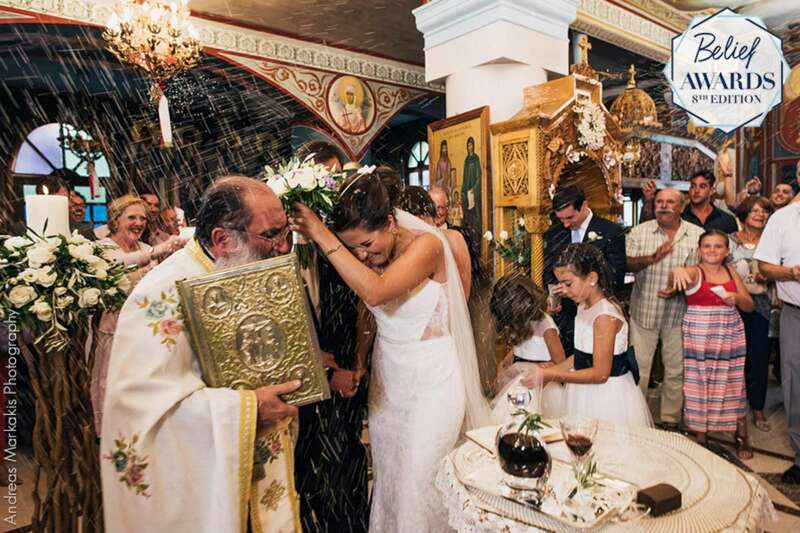 This couple chose to get married in Italy, but they had to face the rain on their wedding day. 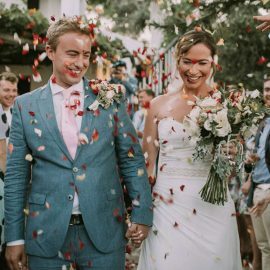 Luckly, they did not feel bad about it and enjoyed every moment of their special day anyway! 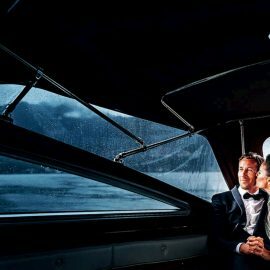 According to the wedding planner Valentina Lombardi, they chose to have a boat trip around Lake Orta and the result was really romantic!